LEAVE A LASTING IMPRESSION WHEN THEY WALK IN THE DOOR! Our exceptional commercial office cleaning team takes pride in inspecting, cleaning and maintaining your property with the same attention to detail they would in their own homes. LEASE EVERY SQUARE FOOT WITH EASE! Open the doors to your new property quickly and with confidence. 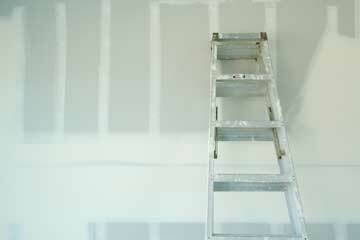 Our build-out team manages every detail so you can focus on offering an extraordinary tenant experience. TAKE PRIDE IN YOUR CURB APPEAL! Our professional landscapers design, install and maintain residential and commercial lawns and gardens that take having a green thumb to a whole new level. Our detail-oriented and friendly residential team completes everyday handyman jobs, remodeling projects and full-scale construction services so you can hand over the keys faster. 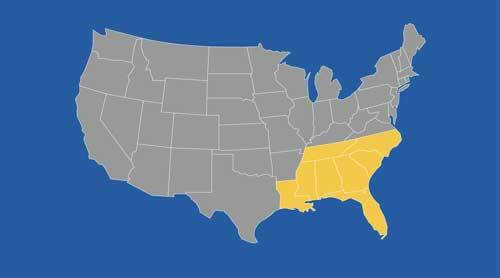 Whether you have 1,000 or 1,000,000 square feet to preserve and maintain, BCS, Inc. will rise to your standards. Since our founding in 2001, we have grown from a one-person company to one that provides a professional home to more than 200 payroll-based employees and several time-tested service partners. We take pride in professionally preserving and maintaining more than 20 million square feet of real estate. We provide an unrivaled range of office cleaning & janitorial services to businesses throughout the Greater Atlanta area. 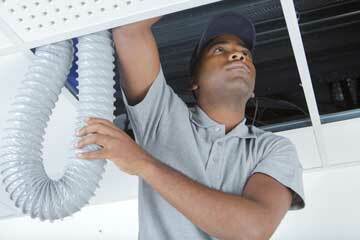 We can tailor the perfect commercial janitorial package to suit your budget. We offer lawn care maintenance programs, which are customized to meet your individual needs. Our team of professionals includes landscape artists, trained to insure delivery of the highest service standards. Our close knit team is united in its desire to provide the best user experience to our client base, while using the most cutting edge and environmentally friendly cleaning and maintenance methodologies. Our promise as a building services provider is to build community value into every project we complete and every person we meet, while delivering professional expertise, a personalized experience and 5-star service. Building Cleaning Solutions (BCS, Inc.) has been one of the leading commercial cleaning companies in Atlanta, GA and surrounding area since 1995. 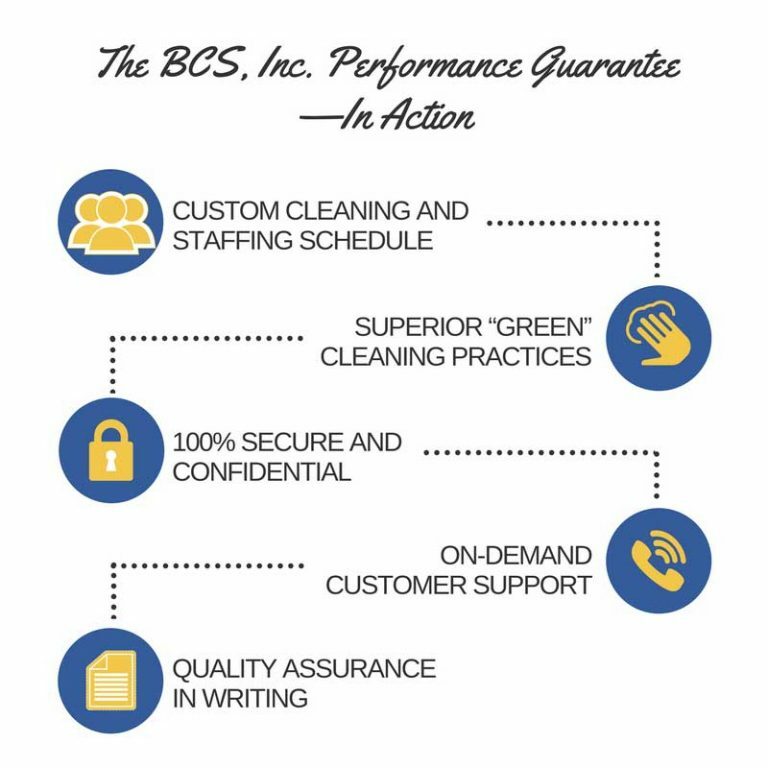 BCS provides commercial janitorial services , such as office cleaning services, facility services, and construction build-outs. 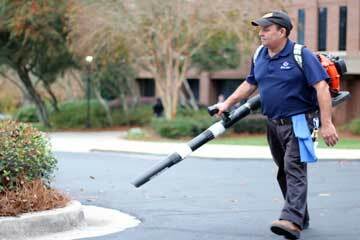 BCS also provides janitorial services in Alpharetta, Roswell, Stone Mountain, and beyond . BCS provides post construction cleaning services in Fulton County, surrounding towns, and other cities such as Conyers, Sandy Springs, Douglasville, and Lawrenceville, GA. Our company specialties include: commercial janitorial services , post construction cleaning, remodeling clean-ups, floor maintenance, landscaping, and residential contracting. 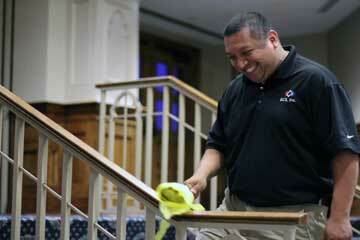 To every employee at BCS, Inc., cleaning and maintaining your property is personal. We believe our steady growth and excellent client retention is a reflection of the pride we take in completing every project—big or small—with the utmost of professionalism, while using quality cleaning products and materials. When you hand over the keys to your property, trustworthiness becomes the single-most important tenet of the relationship. Our employees are always in uniform and practice confidentiality. Our commitment to an unwavering standard of integrity is demonstrated by our relationships with clients, employees, suppliers and contractors. We commit ourselves to completing all projects on time and on budget. We use the best technology available and eco-friendly cleaning products to protect and preserve your property and our environment. We also practice continuous improvement and offer employees personal and professional enrichment opportunities. 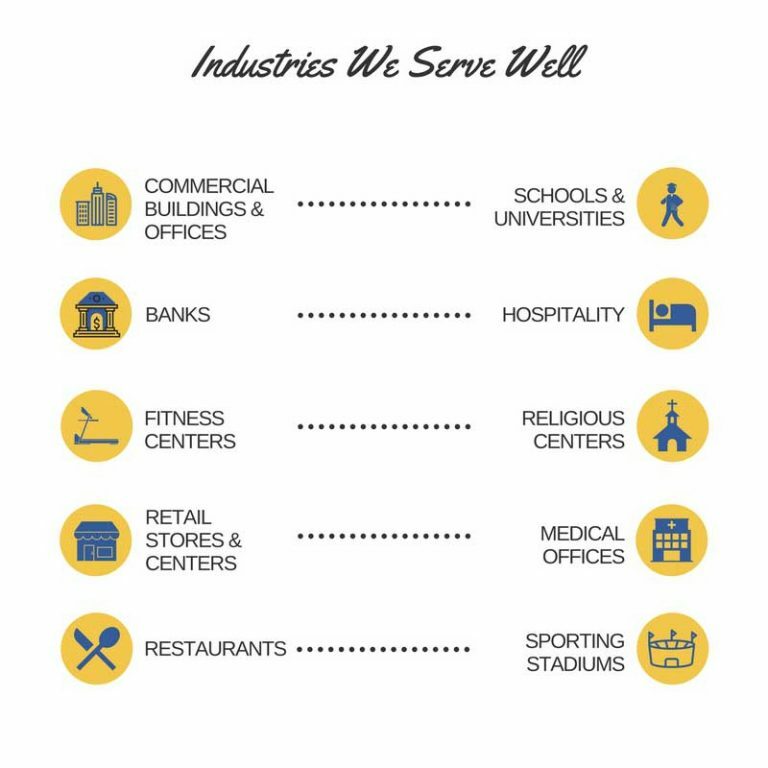 What makes a commercial building services company unique in a sea of competition? Its soul. At BCS, Inc., we are mindful of our greater purpose, which is based on an “others-first” foundation. From the beginning, our founder instilled values that we now call “life-philosophies” into every policy and procedure and into every human interaction. Built from Biblical truths, we rely on “The BCS Creed” to guide us. With an unwavering commitment to integrity, we focus on achieving and maintaining 100 percent client satisfaction (at any cost) and providing employees access to “life promotion,” both of which have led to remarkably high retention rates. We believe that success is not the measure of our increase. Rather, it’s our ability to facilitate increase for others.